Jumping into a cozy bed after a long day is one of the greatest pleasures we as humans have. But not all are afforded this pleasure as Luke Mickelson of Idaho learned. 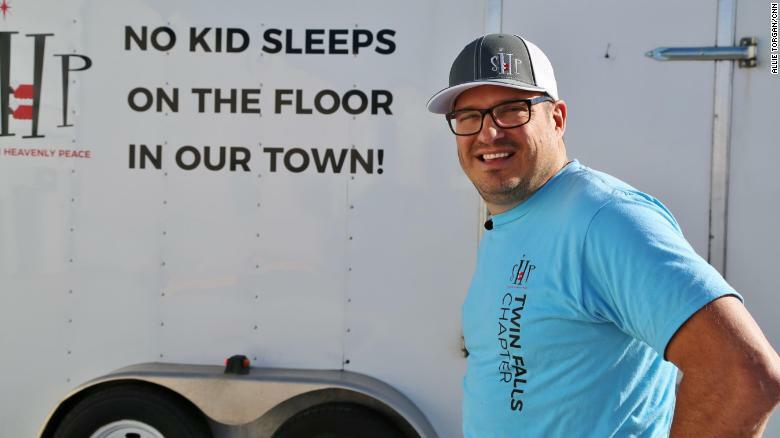 He was shocked in 2012 when he discovered that there were children in his community that didn’t get to sleep in a bed at night. “This little girl had a nest of clothes, it looked like a little bird’s nest. And that’s what she slept on, that’s what her bed was,” Mickelson told CNN. 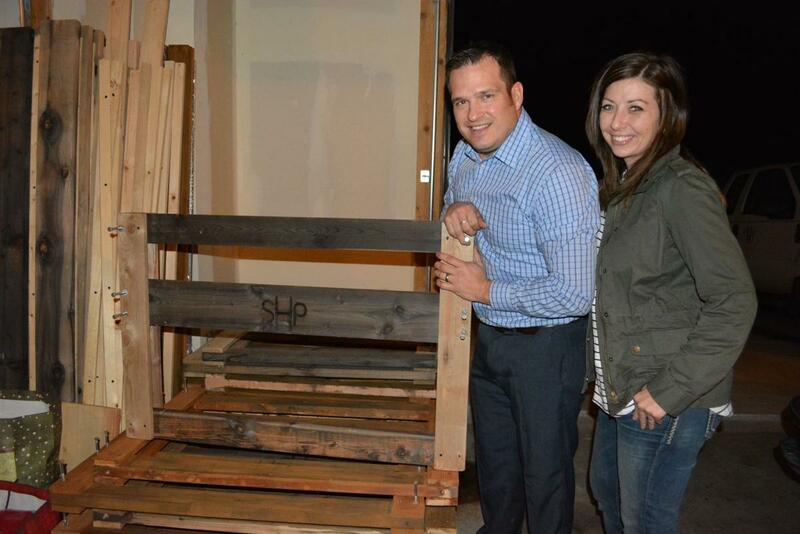 That was the first time he ever donated a bed that he built with his own hands. And it was from that point on that he decided he would dedicate his life to making sure children have a restful night’s sleep in a cozy bed of their own. 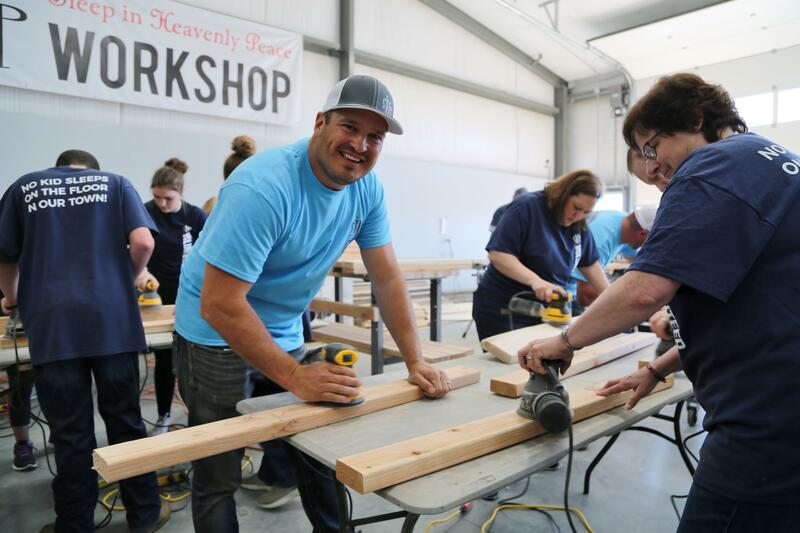 Mickelson, a church-going family man with a great career, started buying wood and supplies to build beds with his own money using safety guidelines and his own money. He would get family and friends to help out too. 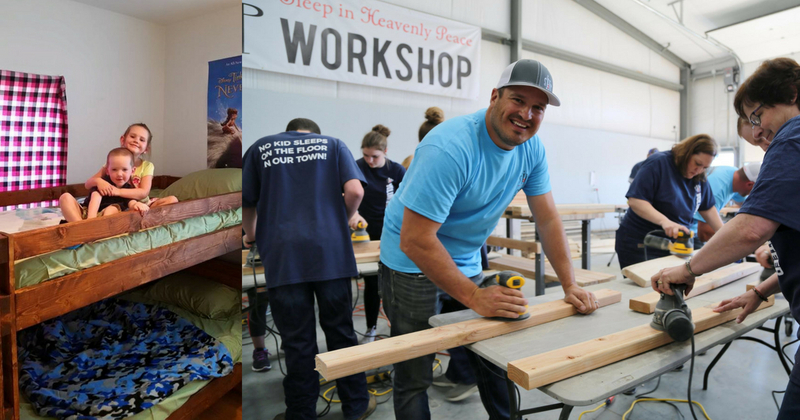 Mickelson and his volunteers built 11 bunk beds in his garage for his first project and 15 the following year. Those numbers began to double each year. 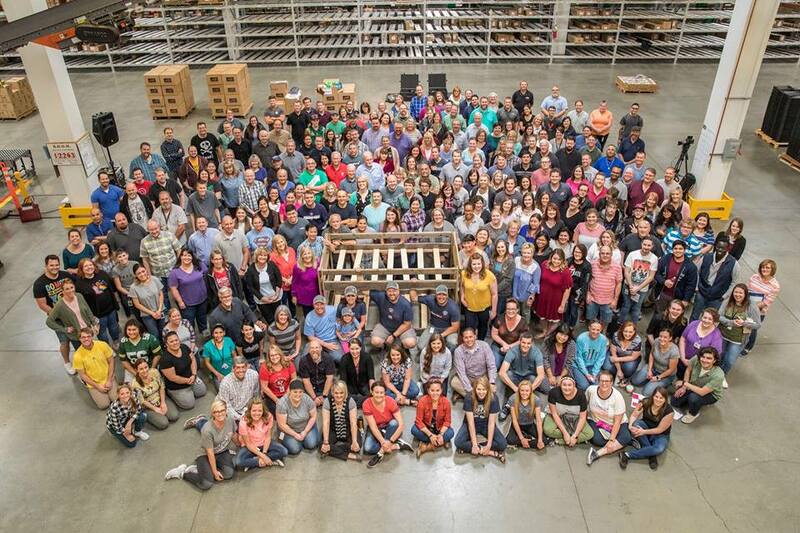 By 2017, they had built 612 bunk beds. Eventually, he set up a charity, Sleep in Heavenly Peace, that used training courses and construction manuals so that local chapters could be set up in other communities. Now there are about 70 chapters of Sleep in Heavenly Peace in 30 states across the country. 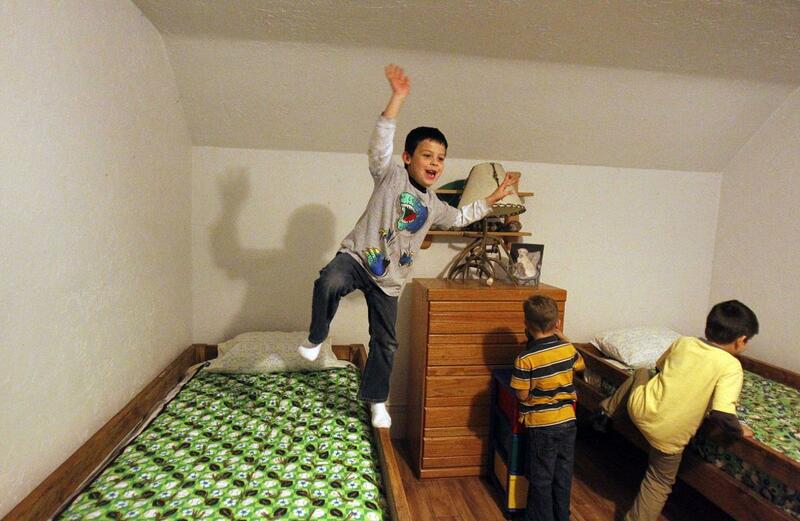 They have built beds for more than 3,500 children to sleep in. 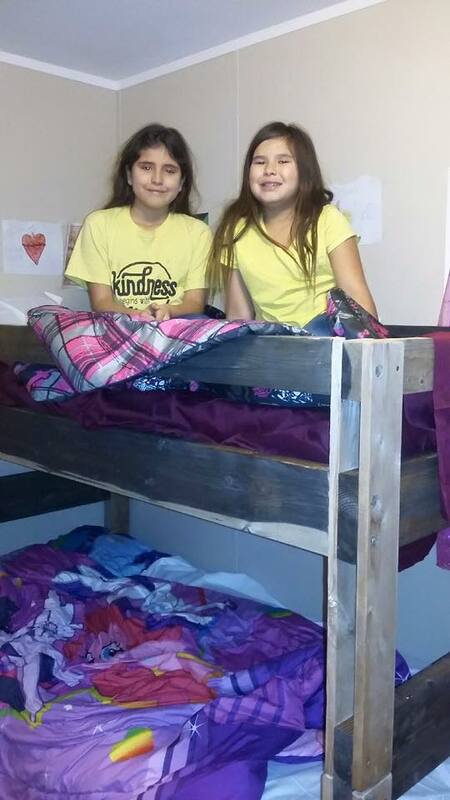 Many of the people who request beds from his organizations are single parents escaping abusive relationships or foster parents where grandparents and other family members are helping to care for children. Others are formerly homeless people who are getting back on their feet and can’t afford the cost of a $300 or $400 bed. 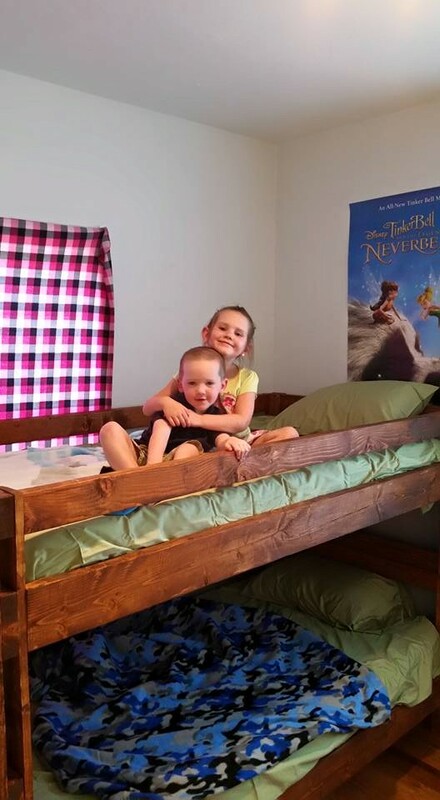 “When the kids run in to see their bed for the first time, that is icing on the cake and it brings me joy,” Mickelson said holding back tears. Those who want to request a bed and those who would like to donate to the organization can visit www.shpbeds.org. Watch the video below to learn more about Mickelson and Sleep in Heavenly Peace.